In the past, search engines were very limited in the way they crawled the web, indexed, and interpreted website content. Thanks to recent advancements, search engines now have the ability to weigh website relevance, content, and authority more sensibly than merely crawling text content and counting keyword occurrences. However, search engines still don’t quite see web pages as human users do, which is why optimizing websites to create an SEO friendly website is crucial if you want to be found by your target audience through organic search. 1. First and most importantly, define your business objectives and make sure your web design and content work achieve the same goals. Identify your target audience according to your website’s needs. 2. Know that a professional-looking, well-designed website will not ensure significant traffic unless you create a web design that is search engine friendly. You can’t ever rest on aesthetics alone and expect people to come; you need fresh, relevant content and a website layout that works for your intended audience. 3. 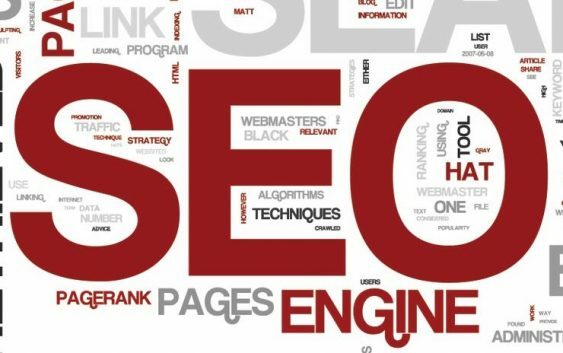 Create an SEO friendly website structure, so search engine bots will not have a hard time navigating through your pages. 4. 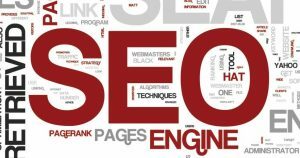 Keywords remain an important part of an SEO campaign. Target the wrong keywords, and your target market will have a hard time finding you. Do proper keyword research and create a list of potential, relevant, and not overly used keywords to target. Know about proper keyword placement or enlist the help of a professional SEO agency to make sure your website is properly optimized. 5. SEO is for images, too. Optimize keywords, but don’t forget to do the same for your images. Avoid using images that are too large that they prevent your website from loading quickly. Use keywords in the alt text section of images to further help with optimization. 6. Create SEO-friendly URLs. Your URLs should help search engines determine what the pages are all about so they can be indexed properly. Limit categories, but make sure they are not too broad. 8. The same goes with Flash elements. Too much Flash elements can affect the way search engines crawl your site and may be too distracting for visitors. Flash elements are great site enhancers but don’t design your pages around them. 9. Remember to choose an accessible design that can be viewed on multiple browsers. SEO is not just about creating a search-engine friendly site, but also a user-friendly, fast to load, and easy to navigate website. User experience plays a huge role in search engine rankings. 10. Integrate social media into the design. Latest Google updates on search engine algorithms put a value on social media, which is why it is crucial for your web design to incorporate social elements, which will not only make it easier for users to share your content but also help you increase your website rankings. So, all the above points can be achieved by hiring professional Search Engine Optimization business in Sydney to benefit more as compared to do things on your own.